Just approved for publication from the Pentagon! THE BLACK SCORPION PILOT- coming December 1, 2018! 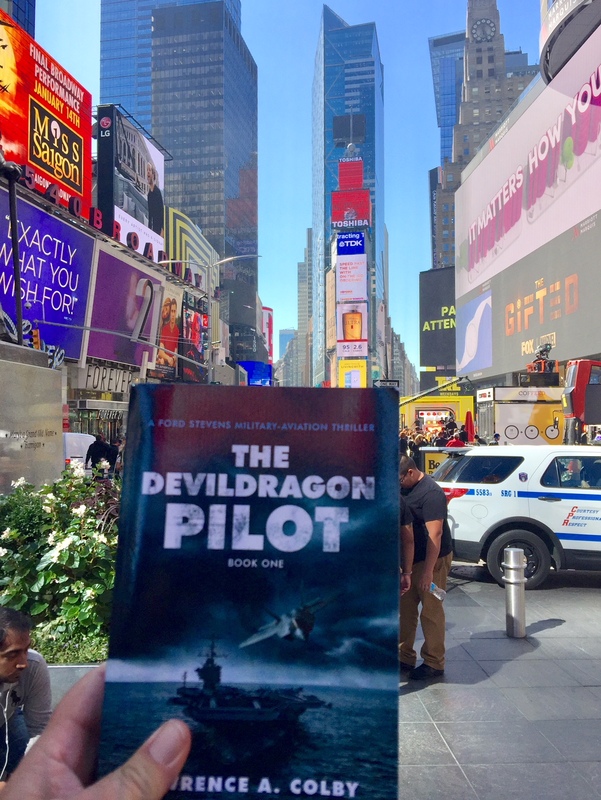 With a touch of human spirit and heart-stopping adventure comes a saga where cyber, aviation, and survival meet. Available on Amazon, Barnes and Noble, Apple iTunes and Audible. Can’t wait for this new book to come out! Keep up the awesome work brother! !